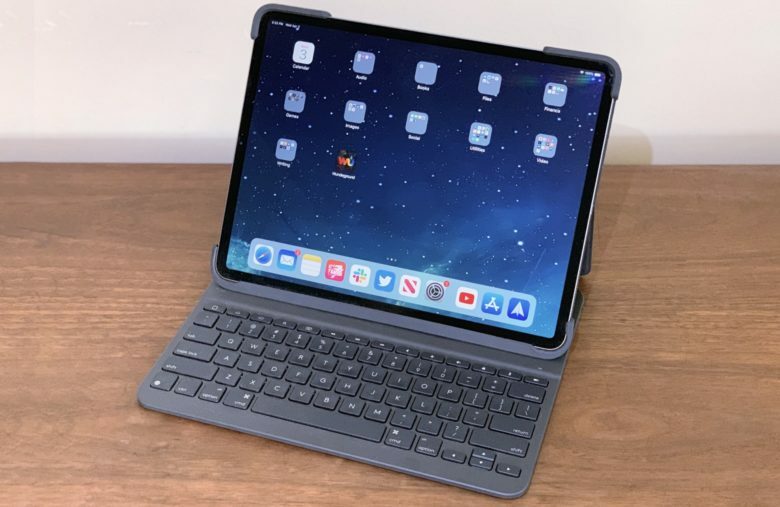 iOS 13 will be huge for iPad users. iOS 13 will bring big improvements and a whole bunch of new features to iPhone and iPad users this fall. Many of the changes have been spilled in a new report that cites people familiar with the update. You can look forward to a real dark mode, better multitasking, a font manager, and more. We were already expecting big things for iOS 13, what with last year’s iOS 12 upgrade focused on fixing performance and stability rather than making major changes. But exactly what the update may bring to iPhone and iPad this year was anyone’s guess. A long-awaited dark mode is one of the new features, according to the sources, who have been speaking to 9to5Mac. It will be a system-wide option — like that on macOS — that you’ll be able to toggle in the Settings app. Marzipan apps ported to macOS from iPad will be able to take advantage of dark mode on both systems, it is claimed. This is important with lots of iPad apps expected to make the leap to the desktop. Marzipan is an upcoming framework that will make it easy for developers to bring iPad apps to Mac. They look and work just the same, except you’ll be able to control them with a mouse. iOS will also get a new high-contrast view similar to the one already baked into macOS. Those cards can be stacked on top of one another, and you’ll be able to swipe them away to dismiss them, the sources say. But it’s not completely clear how exactly they will be used. Apple is also expected to give developers the ability to present different status bars in Split View. This will prevent the bar from disappearing or becoming difficult to see in some apps when they’re displayed alongside another. Right now you have to shake your iPhone or iPad to undo something in most iOS apps, which is silly. But in iOS 13, undo and redo for text input will reportedly have their very own gestures that you’ll be able to use anywhere. A three-fingered swipe on the keyboard will let you quickly undo or redo (depending on which direction you swipe) your actions. It’s thought it will be possible for developers to adopt the interaction for custom controls with a new API. Another new gesture destined for iOS 13 will make item selection easier. It will be possible to drag your finger over a list or collection of items to select them — just like you would click and drag a mouse over multiple files on macOS. Sadly, it doesn’t sound like Apple will give us a desktop-class version of Safari on iPad — as many users were hoping for. Instead, it will make it so that desktop websites are loaded by default where necessary. This will prevent certain sites from presenting iPad users with a smaller smartphone view and forcing them to request the desktop version manually. iOS 13 is also expected to include a real font manager. It will be built into Settings and it will make adding new fonts easier than ever. Users won’t have to install pesky configuration profiles anymore. Apple’s built-in Mail app could finally see big improvements in iOS 13, the sources claim. Like Gmail, it will intelligently organize messages into categories like marketing, purchases, and travel. You will be able to search these categories and add important messages to a “read later” queue. Other changes, according to the report, will include new collaboration tools for third-party document-based apps — like those already baked into Apple’s own Pages, Numbers, and Keynote. The sources are also expecting a redesigned Reminders app, which is also coming to macOS, and a new volume HUD that won’t block out a large section of your screen. We’ll find out more about iOS 13 when Apple previews it for the first time at WWDC in June. The first beta will likely be made available to registered developers soon after, while the public release will be scheduled for this fall.